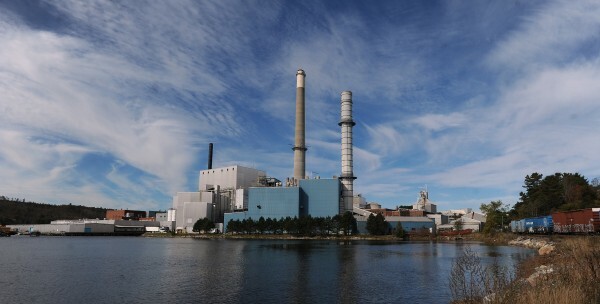 Verso Paper Corp., which operates paper mills in Bucksport and Jay, posted another quarterly loss on Thursday. The ailing Memphis manufacturer spun off by International Paper Co. has now lost money in five of the last six quarters. Demand for quality paper made by Verso has fallen as the digital era shrinks the magazine industry. Losses before adding in special items totaled $39.2 million, equal to 74 cents per share of stock in the quarter that ended June 30. Special items widened the loss by another $3.8 million, or 7 cents per share, to $43 million. The special items were “primarily related to unrealized losses on energy-related derivative contracts,” the company said. A year ago, Verso posted a net loss before special items of $43.1 million, or 81 cents per share. Special items related mainly to debt reductions reduced the loss by $22.4 million, or 42 cents per share, to $20.6 million. Sales revenue during the last quarter slipped almost 10 percent to $330.3 million compared to a year ago. Closing the fire-damaged mill at Sartell, Minn., last year contributed to the fall off. An insurance payout on the mill enabled Verso in 2012′s fourth quarter to post a $25 million profit. Over the last six quarters, the paper maker has run up about $256 million in total losses. Verso chief executive officer David Paterson, in a statement released by the company, said rising prices for its products are aiding the manufacturer. Verso, which employs about 100 people in its East Memphis head office and another 2,200 primarily at Maine and Michigan mills, was sold in 2006 to Apollo Management Inc., a New York private equity firm which owns about 60 percent of the stock. Verso shares traded Thursday morning at 89 cents, down 2 cents from Wednesday’s close.